I am an experienced software development engineer with an emphasis on game development. I have more than 6 years of experience working with the Source Engine codebase and also had a chance to work with Unreal Engine 4. My special interests include: game system design, scripting and programming. Currently, I am working in a small team of enthusiasts called Oak Gear on such games like: The Revenge, Crossroads and Lost Squad while Lost Squad is my personal project. 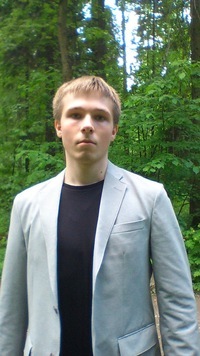 I graduated from Sergiev Posad College of Cinema, Video and Technical Science with a degree in Applied Informatics. Then I earned my bachelor's degree in Information Security after graduating from the Moscow State University of Geodesy and Cartography. I like creating new games and enjoy tackling any problem placed in front of me. 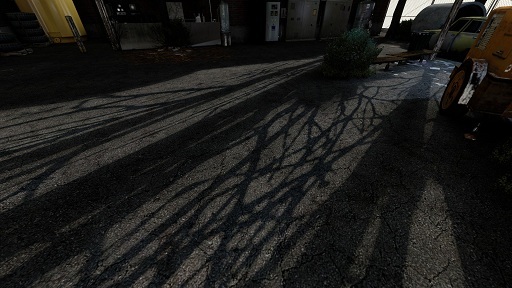 Deferred CSM is a Cascade Shadow Mapping algorithm that moves shadow calculations from per-object to post-process, which simplifies object shader's code and allows easy modification of shadow algorithm. Could potentially be extended up to full Deferred Lighting. It works by generating shadow depth atlas for 4 cascades, collecting shadows into screen-space render target and filtering them. In regular rendering we just read and apply shadow values from screen-space buffer. Procedural Sky is a shader designed for Source Engine, but can be easily applied to any other modern engine. This shader creates spherical sky on which it simulates full day/night cycle using Hosek-Wilkie skylight model and clouds using raymarching algorithm. Dynamic Destruction is an enhancement of default Source physics engine allowing people to create special models that will procedurally destroy depending on what part of model was hit and how much damage it took.